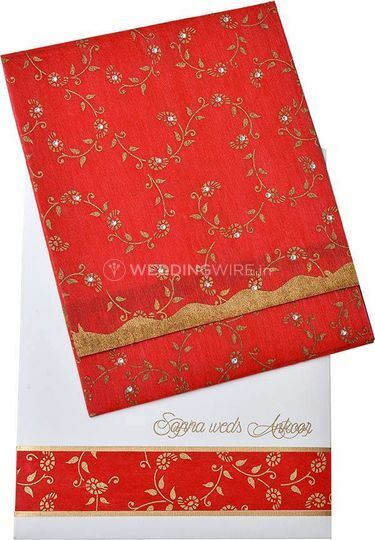 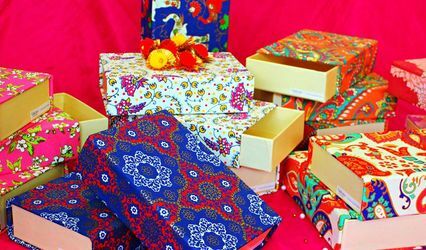 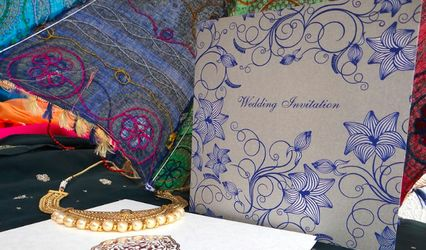 Indian Wedding Cards ARE YOU A VENDOR? 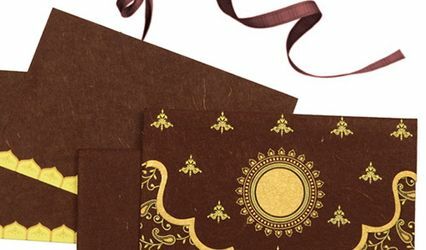 Indian Wedding Cards is a wedding invitations store based in Jaipur, which provides beautifully designed wedding cards for all types of weddings and events. 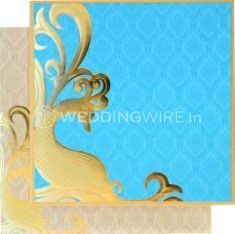 They have invitations of different types, from classic designs to modern patterns. 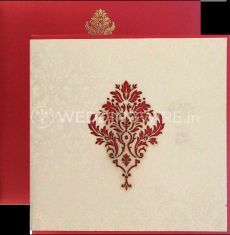 Their cards are inviting as well as stunning. 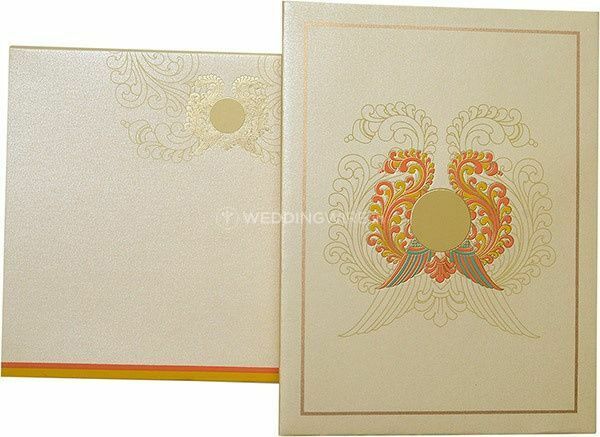 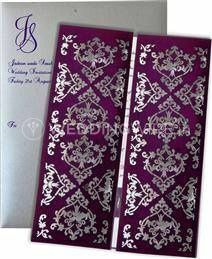 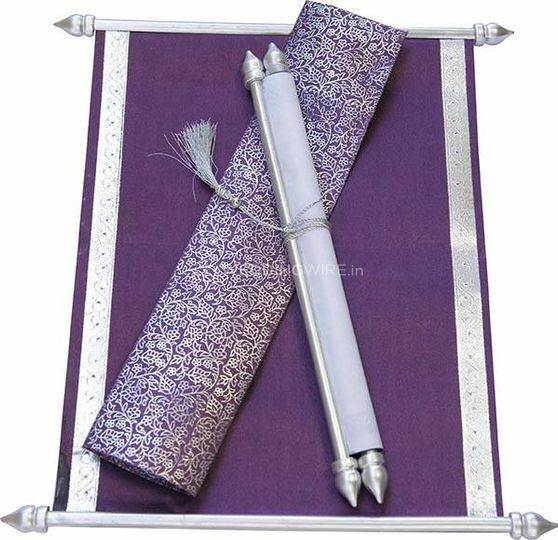 They offer wedding stationary with variety, elegance and within affordable prices.